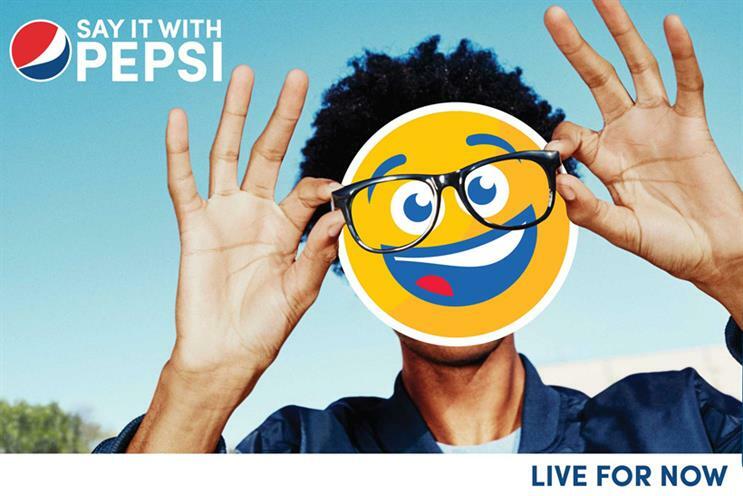 Pepsi has launched a major international campaign to support its #PepsiMoji packaging initiative, which will is rolling out worldwide after a limited launch last year. Around 600 varieties of the bespoke emoji-style icons will appear across more than one billion bottles and cans of Pepsi - allowing consumers to share a message of their choice. The campaign includes three video ads, Origins, Backpackers and Concert Connections, in which the characters communicate by passing each other cans. The films come in 90- to 120-second versions for digital viewing and 30-second versions for TV. Alongside this are more than 100 individual five second TV ads created for the US market, which Pepsi said involved a first-of-its-kind media buy. Taking a different slant, these feature personified bottles and cans. 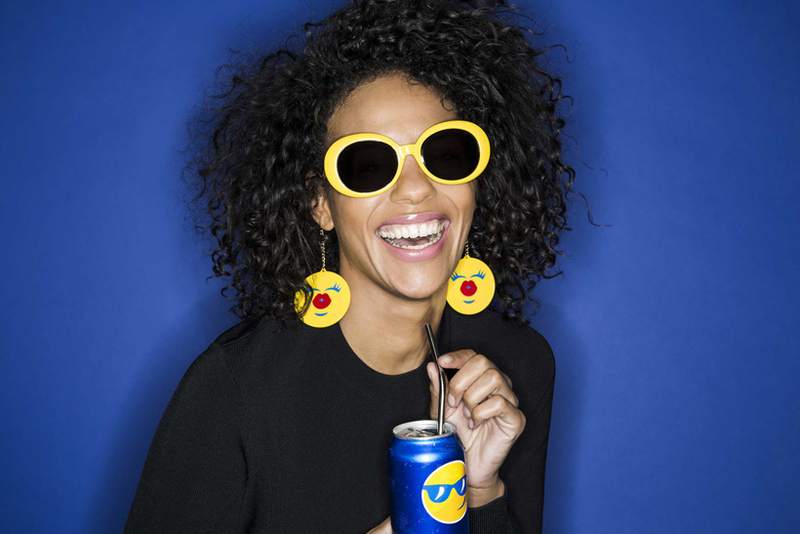 For the out-of-home component of the push, Pepsi has worked with photographers Ben Watts and Daniel Arnold - the latter of which has more than 100,000 Instagram followers - to produce a series of images featuring emojis inserted into real life scenes. Other elements of the campaign include a partnership with fashion designer Jeremy Scott, who has created six designs for emoji-inspired sunglasses, and a range of localised plans in various markets. In India, Pepsi will install bespoke vending machines allowing customers to pick a can with their choice of emoji. "The iconic Pepsi globe is synonymous with so much – adventure, excitement, fun – and, like emojis, represents a range of unlimited emotions without saying a word," said Carla Hassan, senior vice president for global brand management at PepsiCo. "The ‘Say It With Pepsi’ campaign celebrates the universal connection and communication emojis provide, with our PepsiMoji language sparking unexpected conversations and action around the world this year – going beyond the expected emoji experience." Pepsi has not yet confirmed any paid media in the UK.